SOLD Persia, According to the Newest, and most Exact Observations. Title: 'Persia, According to the Newest, and most Exact Observations'. 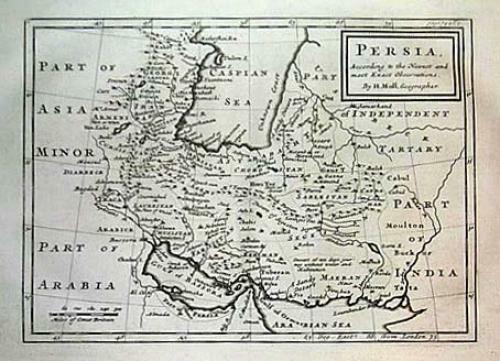 A handsome map of Persia by Herman Moll.